Suzie Gallehugh is the creative force behind the Suzanna Dai collection. Her fun and unique personality can be seen in every piece she designs! Suzie's love of intricate embellishments, international travel, foreign cultures, and all things vintage led her to create the Suzanna Dai Collection. This seasons collection is even more amazing than her last. There are so many stunning pieces to choose from. 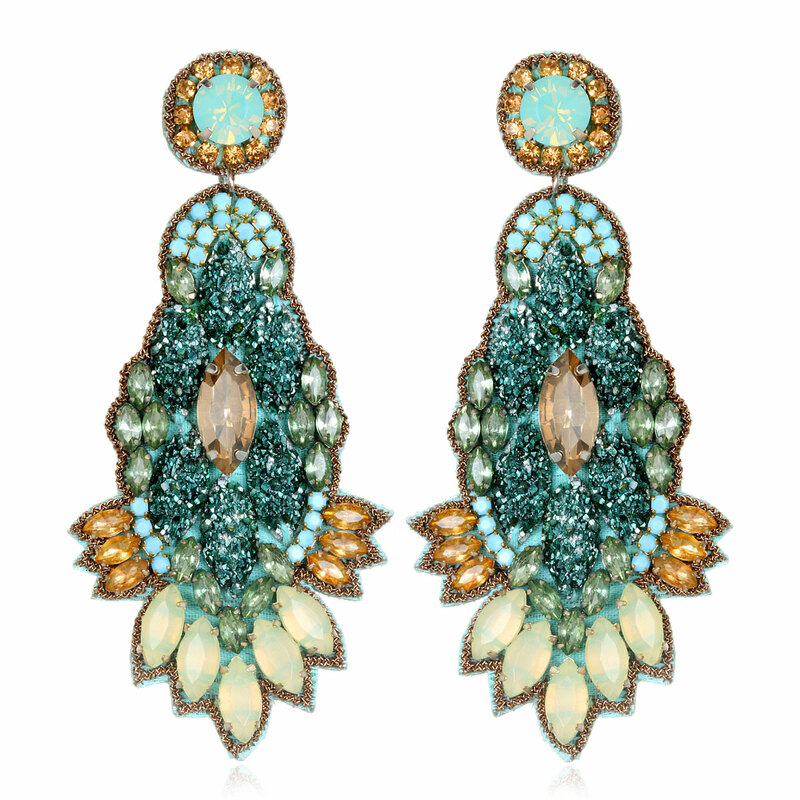 Currently we are coveting her Orsay Drop Earrings.